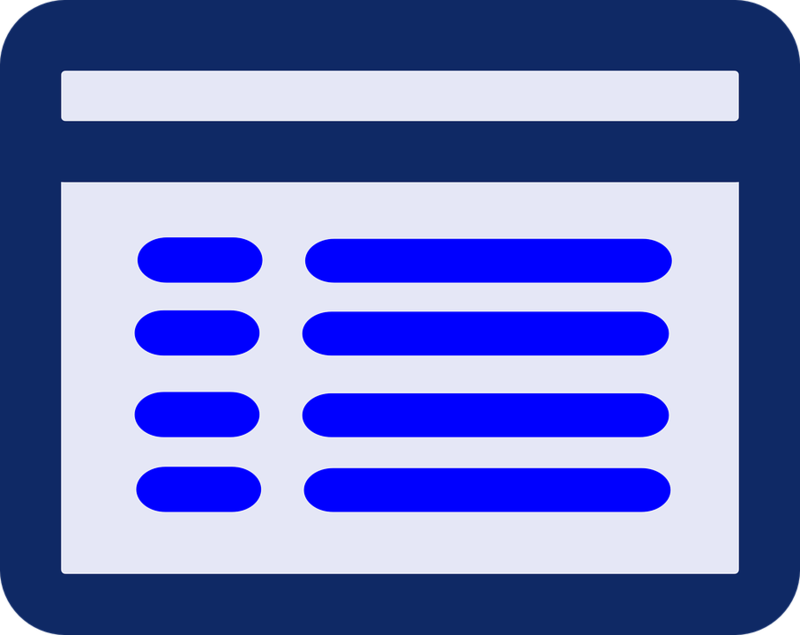 Browse the calendar of events. The NASN calendar of events includes upcoming in-person events and webinars hosted by NASN, and events hosted by NASN affiliate school nurse organizations. Check the NASN registration area for NASN events with open registration. 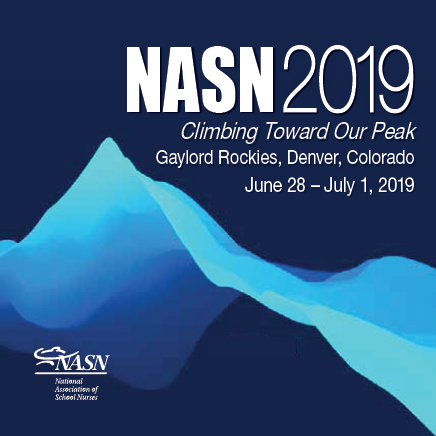 NASN2019 will take place June 28th through July 1st in Denver, Colorado. Preconference sessions are scheduled for June 27th. Complete evaluations for in-person NASN conferences and meetings or print copies of certificates. This program provides school nurses with the knowledge, skills, and resources to perform as leaders of first-aid teams in response to mass casualty events occurring in schools. Browse a list of conference locations and some past conference programs. This program provides the school nurse with knowledge, skills and resources to coordinate safe and effective diabetes management at school. 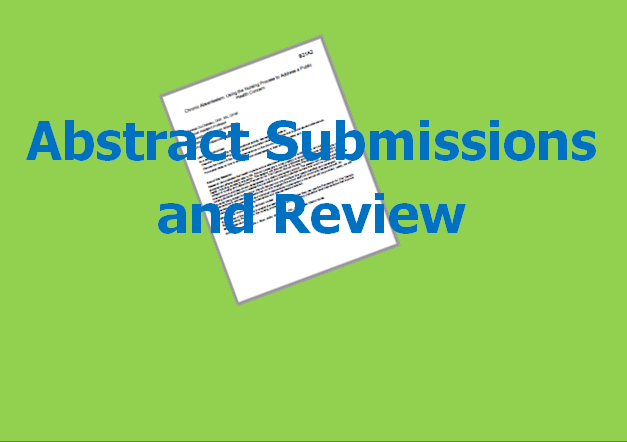 Learn all there is to know about submitting an abstract for an NASN Annual Conference. 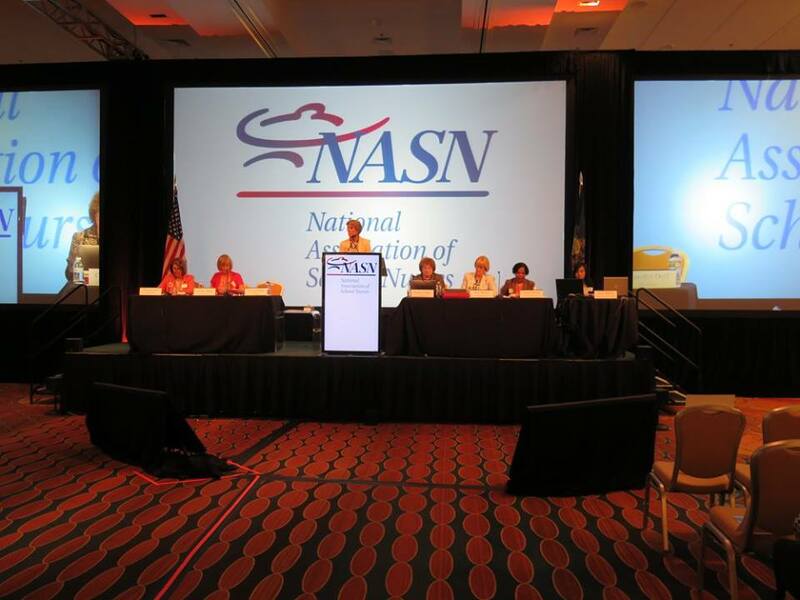 The 19th biennial international school nurses conference took place from July 24th to 28th in San Francisco, California. NASN is awaiting information on the next event and will post it here when it is available.